Heaton Health Beauty & Wellness is proud to bring Sublative® facial rejuvenation to the Stratford area. Sublative is an exciting energy-based system that treats textural irregularities such as acne scars, safely and effectively. Using fractionated bi-polar radio frequency energy, Sublative stimulates the production of collagen and elastin to fill out acne scarring and reveal a smoother, more even complexion. In addition, Sublative improves your skin’s overall tone. Sublative energy is precisely directed deep into the skin in the form of a matrix. 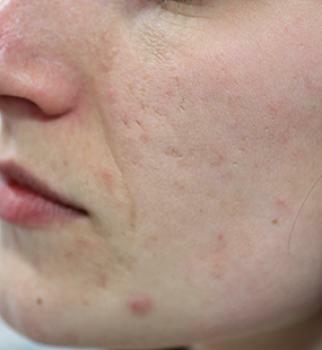 The healthy tissue around the target area begins a quick healing process, so the appearance of textural irregularities such as acne scars diminishes greatly. You see smoother-looking skin with a more elastic texture. 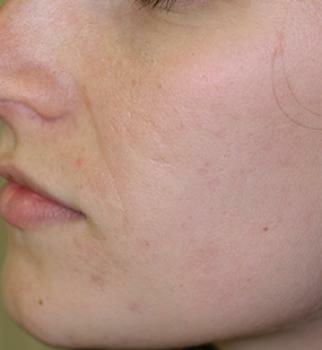 Sublative treatment sessions take less than an hour, and the procedure works on virtually all skin types. If you’re ready to reduce the appearance of acne scars or other textural irregularities, Contact Heaton Health Beauty & Wellness or call 519.305.3550 today!